Something beautiful happens when you look and feel your very best: your natural radiance shines through. At Kalos Medical Spa, our passion is nourishing your radiance, through state-of-the-art treatments for the face, skin & body. Our award-winning team brings a combined 40+ years of expertise in aesthetic medicine to offer an unparalleled medical spa experience. What makes you radiant? The art of beauty. The science of medicine. As Fort Worth’s premier medical spa, we are selective about the treatments and technologies we offer. Every product and treatment at Kalos is personally selected by Dr. Kirby, backed by medical science and performed with precision and expertise to deliver great results. Refresh your natural glow with Botox, fillers, skin rejuvenating treatments and more. Reduce fat, tone, and smooth from head to toe with the latest non-surgical technology. Sharpen your appearance with skin and body treatments tailored to a man’s unique needs. 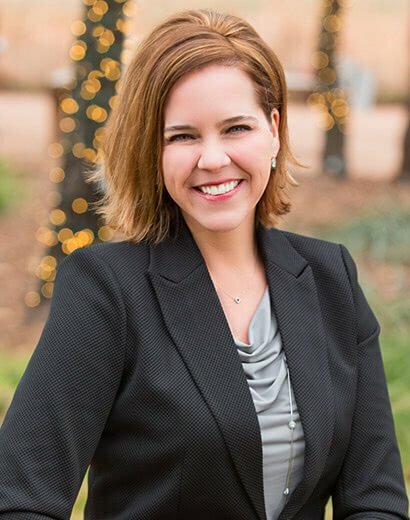 As an award-winning board certified plastic surgeon, wife, and mother, Dr. Emily J. Kirby understands how hard it is to find time to care for you. She also knows how transformative it can be when you are at your best. That’s why she works hand-in-hand with her highly trained team to help you look and feel amazing through state-of-the-art cosmetic technologies and clinically proven spa treatments, expertly performed by experienced providers.